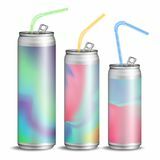 Set of colorful aliminum drink cans isolated on transparent background. Vector illustration. 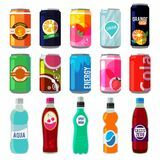 Illustration of different drinks in metallic cans and bottles. 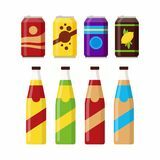 Vector pictures in retro style Realistic Metallic Can Vector. 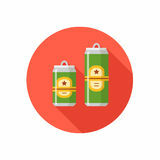 Soft Energy Drink. 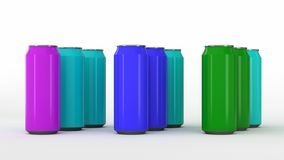 3D Template Aluminium Cans. Colorful Drinking Straws. 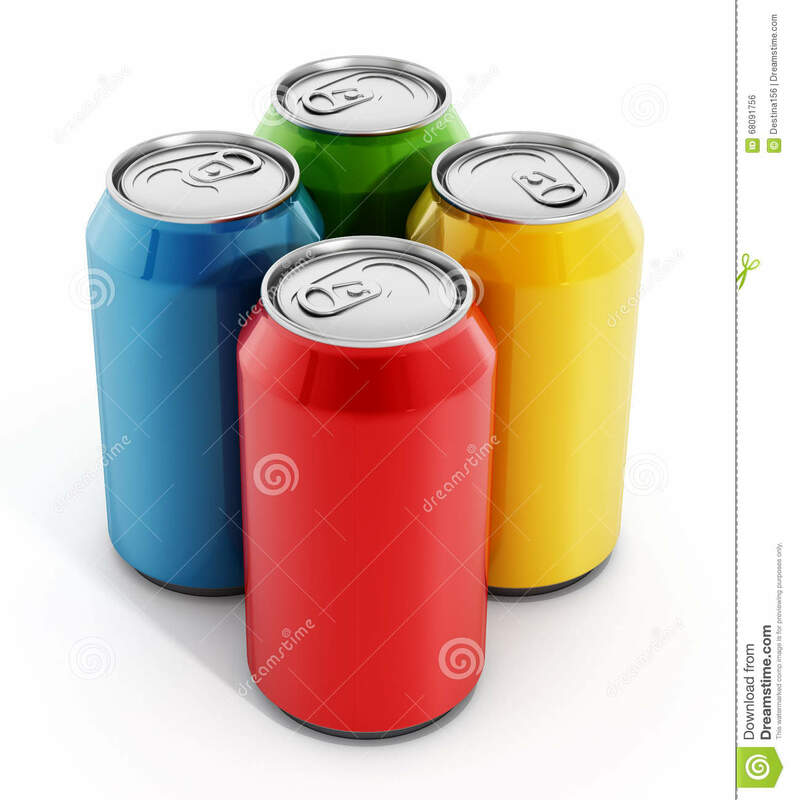 Different Types Raw of colorful soda cans Set of colorful soft drinks in glass bottle and aluminum tins isolated on white background. 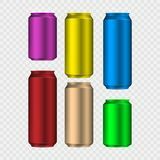 Different cold drinks Two beer cans in different colors on a colorful background. 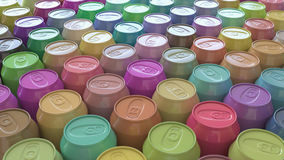 Large Array of Vibrant Pastel Soda Cans Set of aluminum soda cans. Flat style vector illustration. 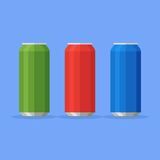 Set of drinking soda water in aluminium can.